The Long Island-based singer/songwriter Brendan B. 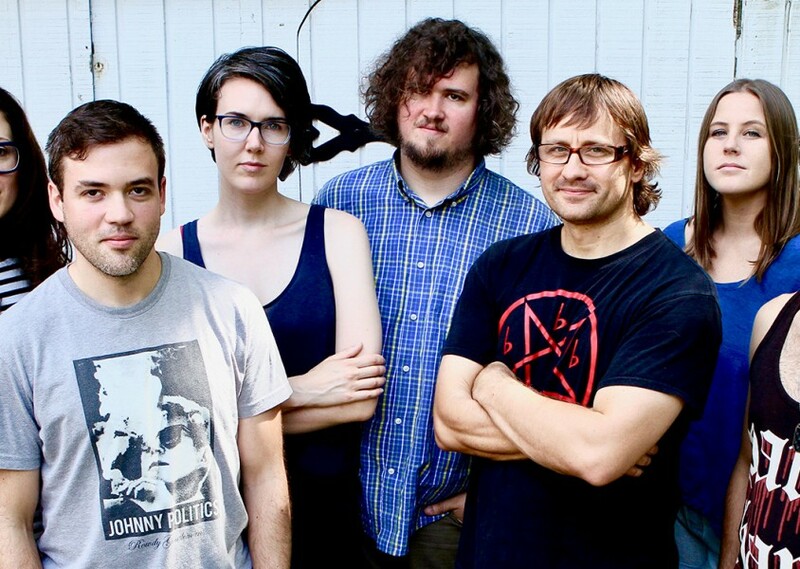 Brown formed Wheatus as a vehicle for his witty, energetic rock songs. The quartet began taking shape in 1995, when Brown enlisted the help of his brother, drummer Peter Brown, as well as multi-instrumentalist Phil A. Jimenez and bassist Rich Leigey (replaced in July 2000 by Mike McCabe).